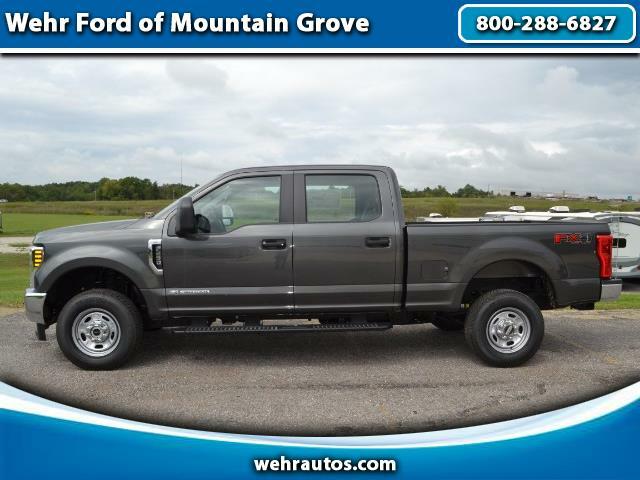 Schedule A Test Drive Text Us About This Vehicle! The estimated selling price that appears after calculating dealer offers is for the informational purposes, only. You may not qualify for the offers, incentives, discounts, or financing. Offers, incentives, discounts, or financing are subject to expiration and other restrictions. See dealer for qualifications and complete details. * The advertised price does not include sales tax, vehicle registration fees, finance charges, documentation charges, and any other fees required by law. We attempt to update this inventory on a regular basis. However, there can be lag time between the sale of the vehicle and update of inventory. Message: Thought you might be interested in this 2018 Ford Super Duty F-250 SRW.